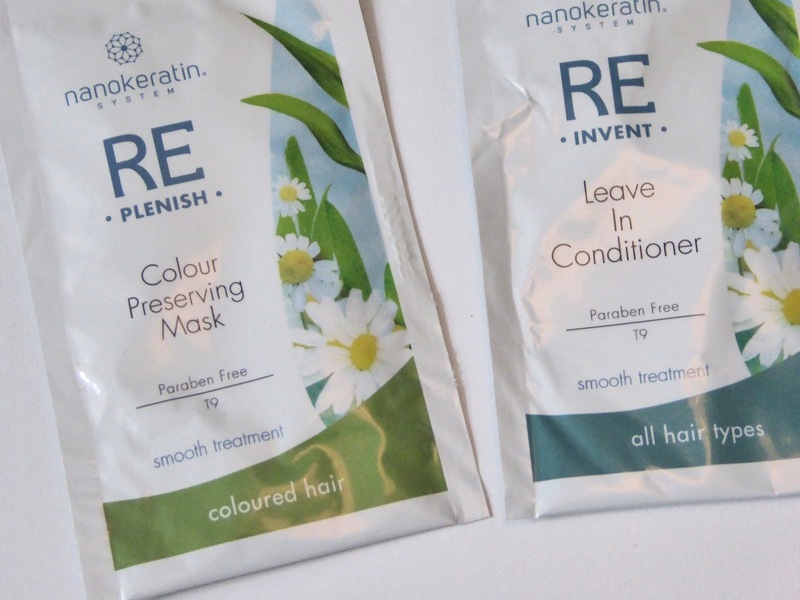 I was recently approached by a hair company called Nanokeratin asking me if I wanted to try a few of their products. 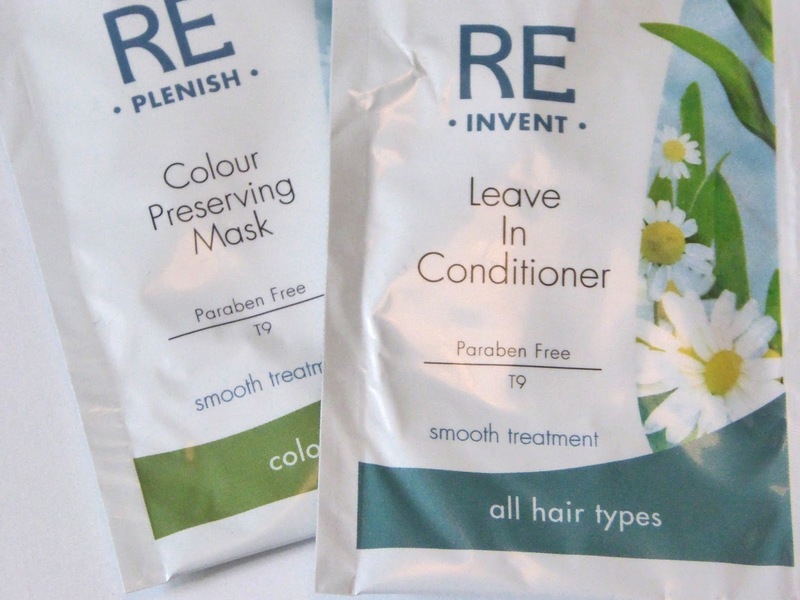 I received 4 little sample sachets on leave in conditioner and hair mask in the post a few days later and I’ve finally gotten around to using the products over the last few days. I’m yet to try the mask but I most likely will in the next few days. The products are pretty expensive but if I continue to see a difference in the state of my hair I think I’m going to splash out a little bit and treat myself. You can buy the product direct from the company or else you can get it through the Toni and Guy website. Have you ever tried any products by Nanokeratin?